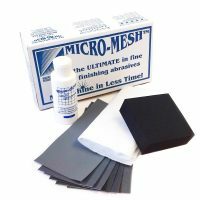 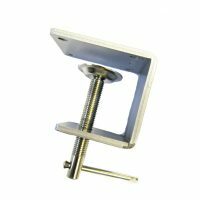 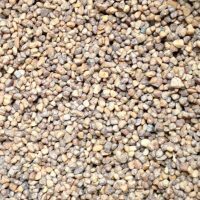 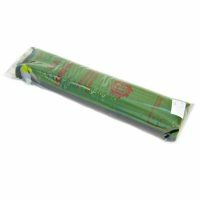 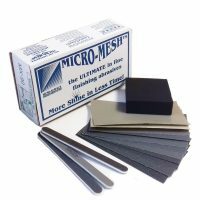 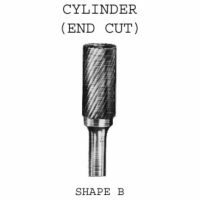 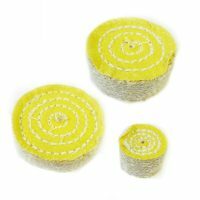 Micro-Mesh can be used on a range of materials - this cushioned abrasive is long lasting, quality and consistent finishes and resists loading and produces less friction. 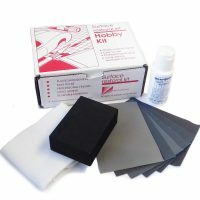 Kits used by hand for use on plastic, acrylic and polycarbonate. 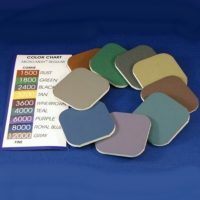 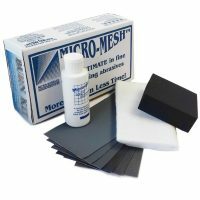 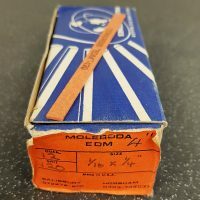 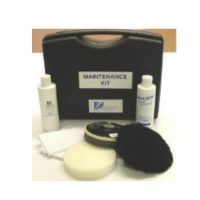 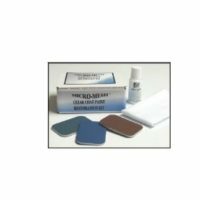 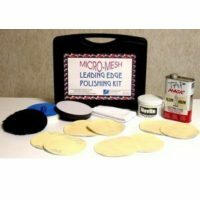 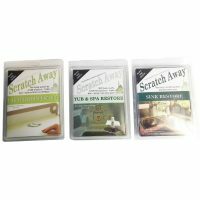 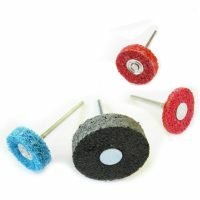 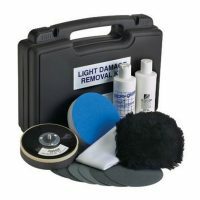 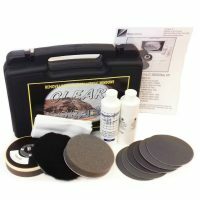 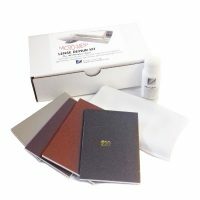 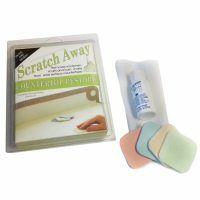 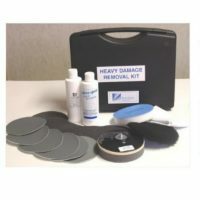 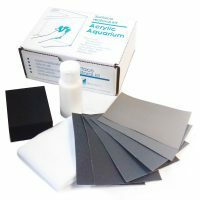 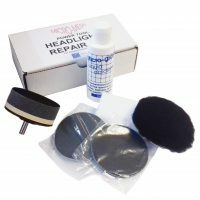 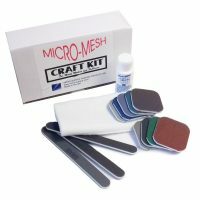 These kits are perfect for scratch removal - restoring and polishing plastics.